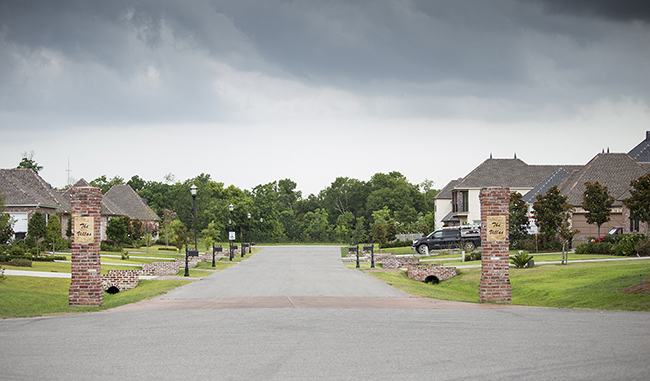 Save Thousands of Dollars in Flood Insurance in The Parks of Plaquemines! 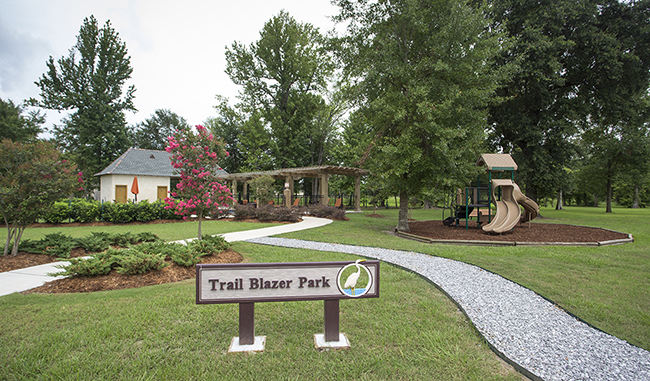 Ask About Our Trailblazer Incentives! 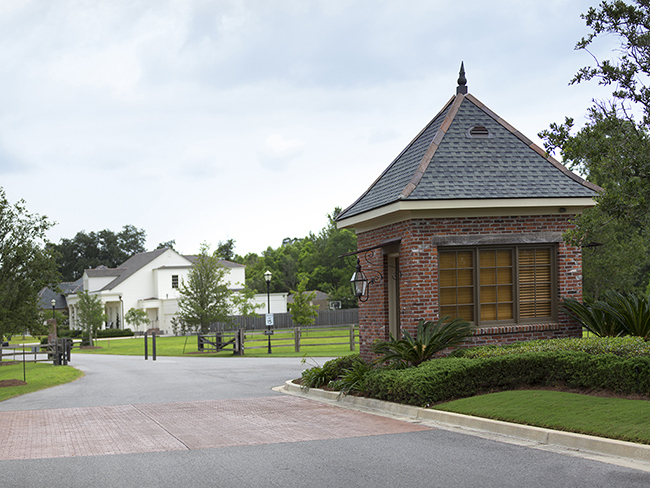 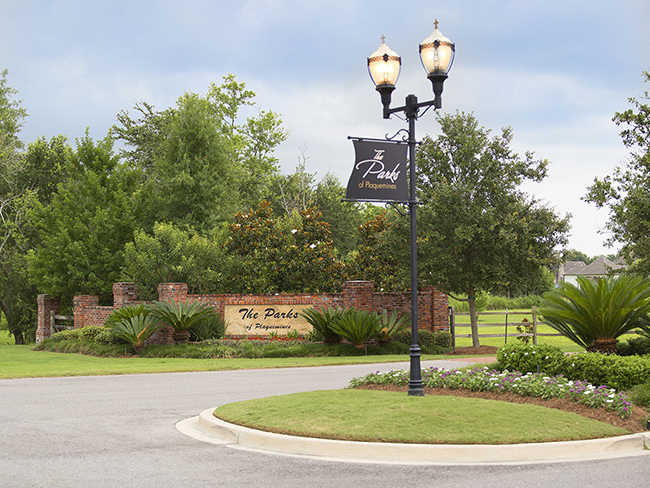 Our New Lots for Sale! 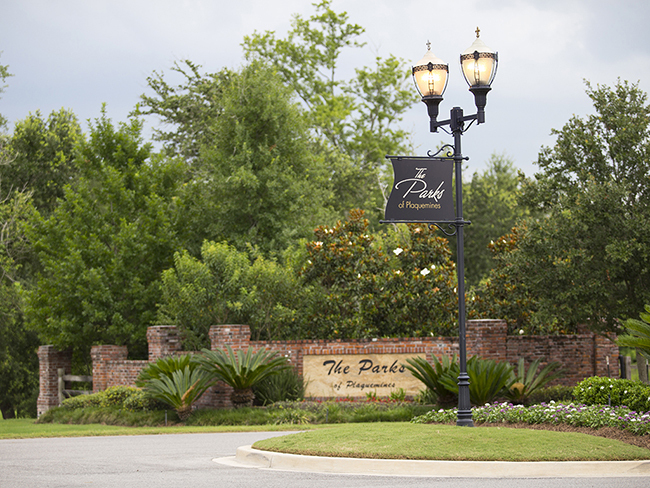 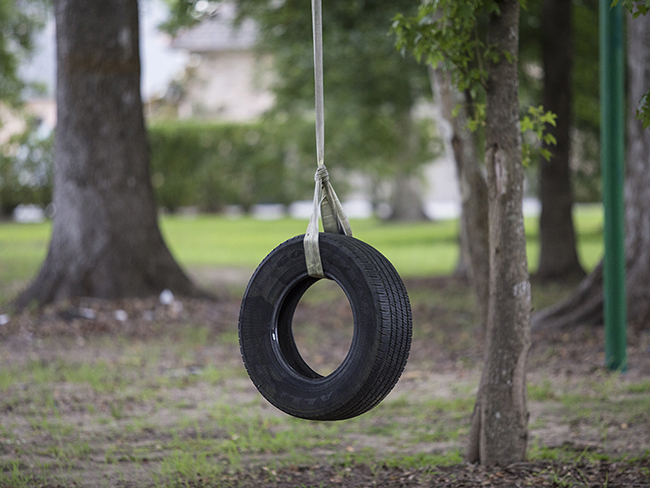 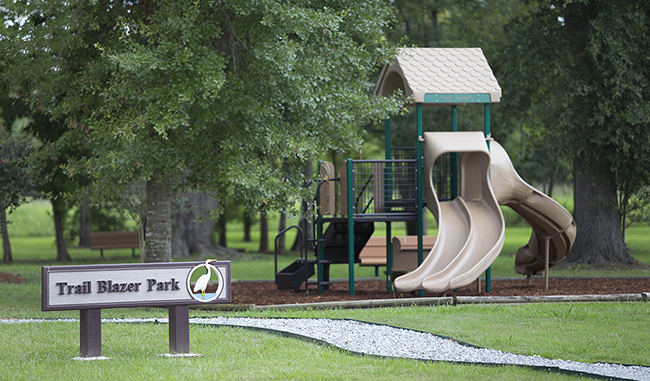 Copyright © The Parks of Plaquemines - Country Charm, Close to the City!